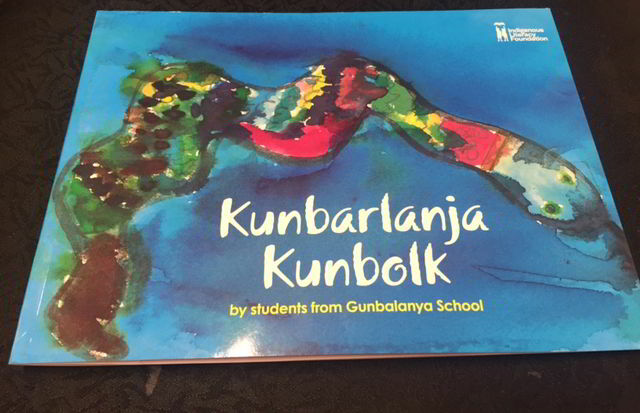 The Indigenous Literacy Foundation visited Gunbalanya School on May 30 to launch Kunbarlanja Kunbolk — described as a colourfully illustrated story of the seasons, animals and landscape in Gunbalanya . 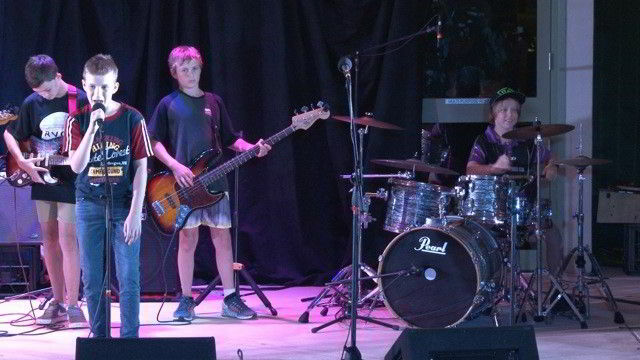 The Freedom Concert — a June 2 community concert at Nhulunbuy — attracted performers from the local primary and high school, and high school boarders at Nhulunbuy’s Dawurr. 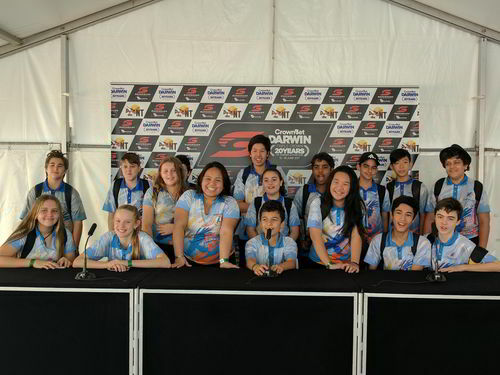 Nearly 400 students were introduced to the V8 Supercars on 16 June, ahead of two days of blistering Hidden Valley action. 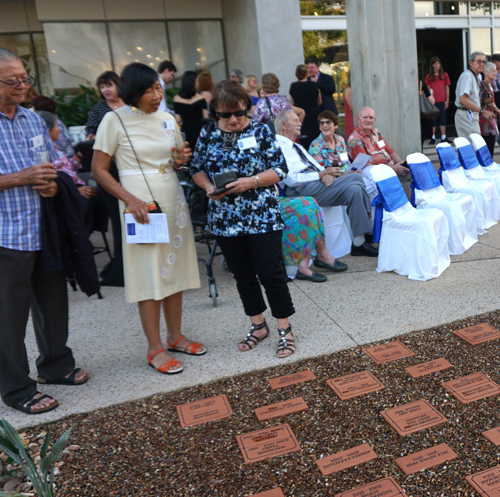 The Darwin High School Scholars was launched on Friday 16 June to mark the recently opened administration building, and the placement of the Anniversary Pavers commemorating the 2013 anniversary of the school’s Bullocky Point siting. 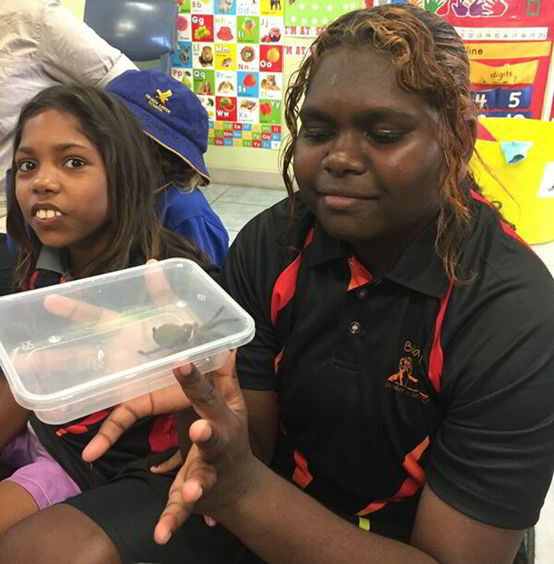 Student leaders of Gray Primary School visited Gunbalanya School in a first-time stay at their west Arnhem Land sister school. The students participated in Cultural Week celebrations, and in a range of activities including the local rangers, and food, literary, and arts-oriented events. 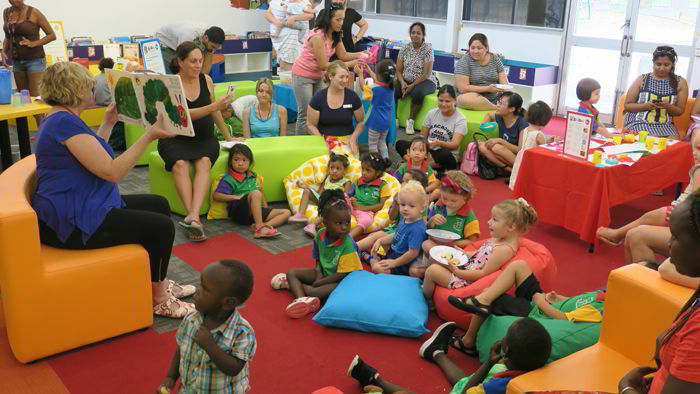 The Smith Family and Karama Primary School recently hosted Let’s Read, a promotion of early literacy, with families from Karama Preschool and the Tata Family Centre. 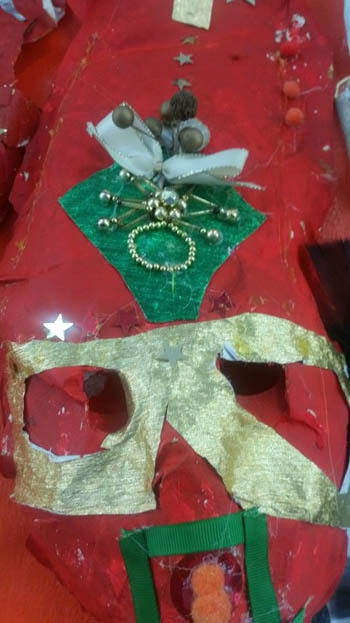 Colourful and richly adorned Venetian masks have been crafted by Ludmilla Primary School students, linking art with an understanding of Italian culture. Bush Blitz scientists recently visited Timber Creek School, enthusing students with information about Victoria River region plants and animals. The 15 scientists, based at the Bradshaw Field Training Area north-west of Timber Creek, were recording known flora and fauna and hoping to identify new species. 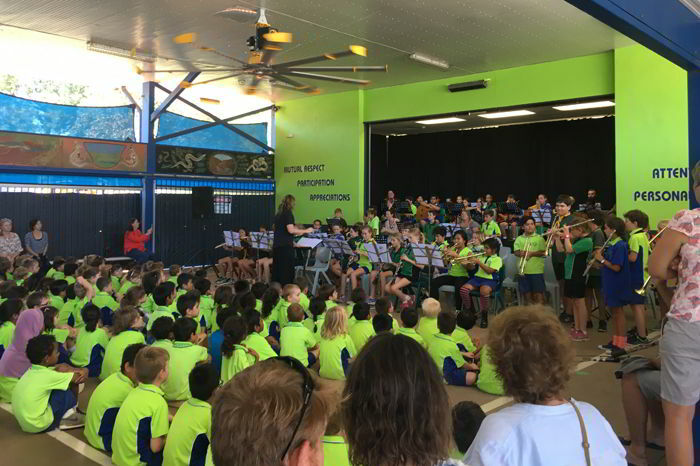 Instrumental music students of the NT Music School drawn from 27 primary schools in the Darwin, Palmerston and Rural areas, participated in seven Play Days last week. 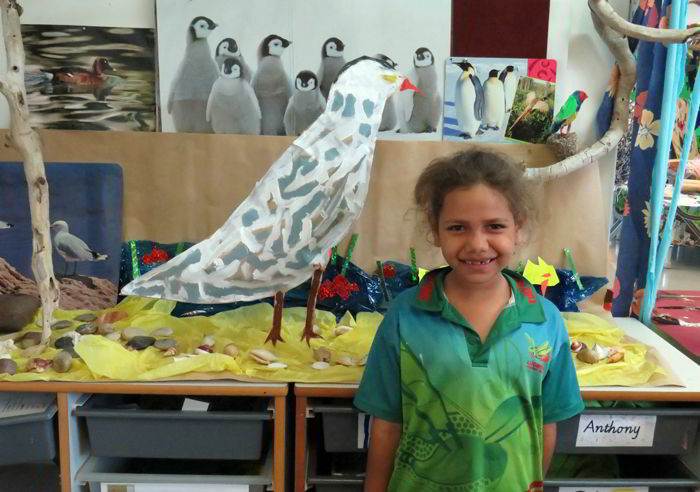 Ludmilla Primary School students have been examining the basic principles of democracy in a 10-week project in which the participants also assumed the identities of Australian birds on fictitious Cockatoo Island.